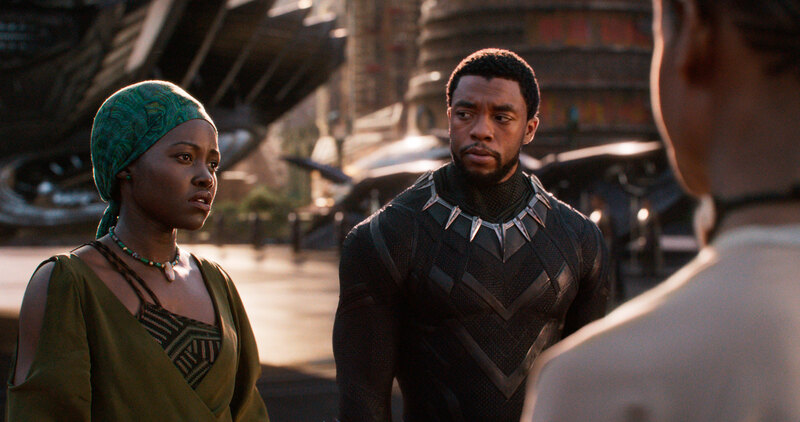 Marvel’s Black Panther, has grossed $1 billion at the worldwide box office. The film is the 33rd film to hit the $1 billion mark and is the 16th Disney film to do so. Black Panther joins the ranks of other Marvel films such as The Avengers, Avengers: Age of Ultron, Iron Man 3 and Captain America: Civil War, all of which have grossed more than $1 billion. Black Panther hit the $1 billion mark in just 26 days and the film just recently made its debut in China. The film has grossed $521 million domestically in North America, which puts it at number 9 of all time. Black Panther is directed b Ryan Coogler, whose previous work includes Creed and Fruitvale Station. Black Panther is the highest-grossing film made by an African-American. The film stars Chadwick Boseman as T’Challa/Black Panther along with Lupita Nyong’o, Michael B. Jordan, Danai Gurira, Daniel Kaluuya, Letitia Wright, Winston Duke, Angela Bassett, Martin Freeman, Forest Whitaker and Andy Serkis.